When you think of Easter, everyone may think of different things. Some may think of springtime, others it could be about having time off due to the bank holiday. But for us at Delightful Desserts its all about the chocolate and sweeties! And as chocolate is literally in our veins, we have decided to go big celebrating Easter. Just for the month of April, we are launching a unique Easter Menu available at our stores. We don’t want to go spoiling any surprises! 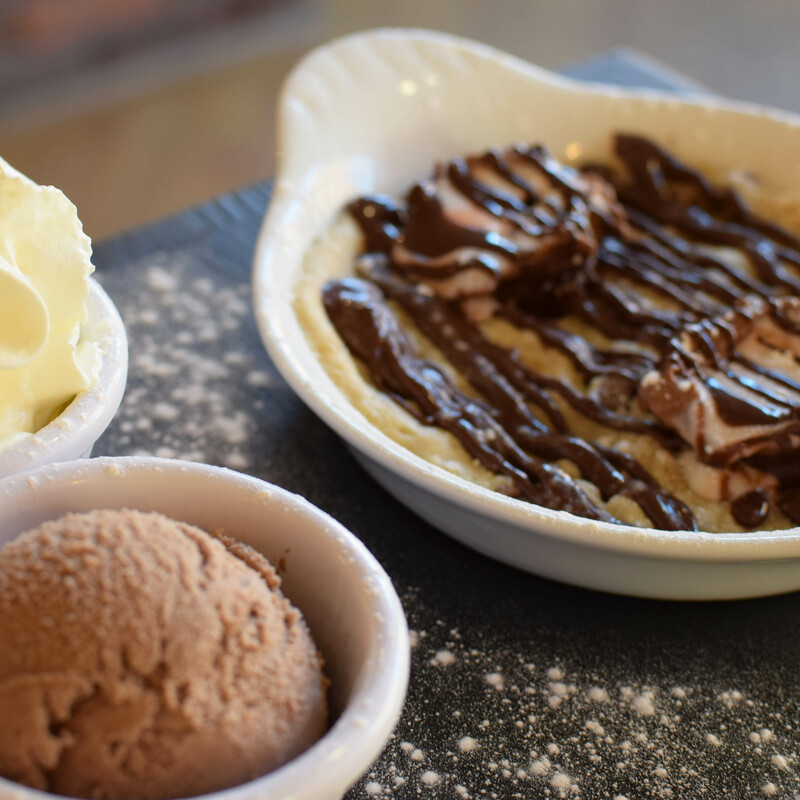 But we have selected five very special treats to feature on our menu, ranging from our delicious desserts to our super tasty drinks. We have hunted far and wide for these ‘Eggstra’ special Easter treats, and when they launch on April the 1st we really hope you enjoy them as much as we enjoyed making them! 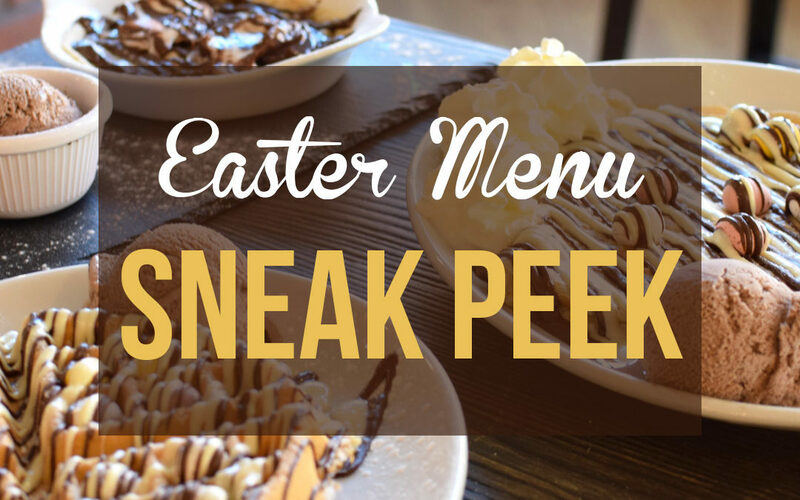 Sticking with the Easter theme, our selections on our menu will include a ton of ice cream and jugs of melted chocolate. But not forgetting one important ingredient, EGGS! The surprise is what type of eggs will we be using to make our scrummy desserts? So remember the date, on April 1st all our stores will have our Easter menu on display. Our Easter menu will only be available in our parlours for the whole month of April. If you don’t want to miss out, make sure you follow your local Delightful Desserts on Facebook for information on the menu throughout the month. We can’t wait for it to be Easter!